The Yorktown Wrestling Club is hosting their 20th annual golf tournament. The original date was Sept 9th @ The Players Club, but it has been rescheduled for Sept 30th. See the attached flyer if you are interested in playing or sponsoring. 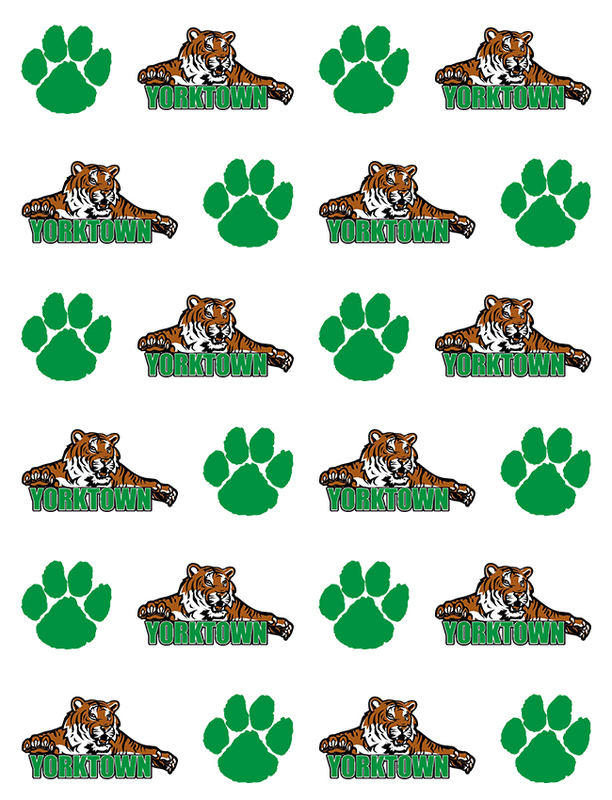 All proceeds will benefit The Yorktown Wrestling Club.